In business, to sell a product to customers and maintain sales, the company must be able to create trust and good branding. This aspect will likely to increase and steer sales as well as customers recommend and stick to the product or services offered by your company. Company brands are often built through the values, beliefs, and needs that the company holds. But at the same time, the brand is curated for the customers; otherwise, they may not find the need for it. It is essential that people will be able to recognize your brand regardless of what it is about or what products you sell. You may be offering new products, solutions, or services but your brand must speak of consistency. The thing about consistency in branding is that people build an indirect promise to continue patronizing your brand because they have known it and what it could offer to them. Hence, it is vital to not veer too much away from the branding that you have established. It is okay to be creative but does not experiment too much that leads to confusion. Your brand must do well in what it stands for, and you must have the promise to continue doing so. Brand consistency refers to the process of communicating the messages about the brand and not detracting away from the core values and foundation of it. It is significant to the overall success of a brand. One way to ensure consistency is by making an integrated marketing approach and efforts. 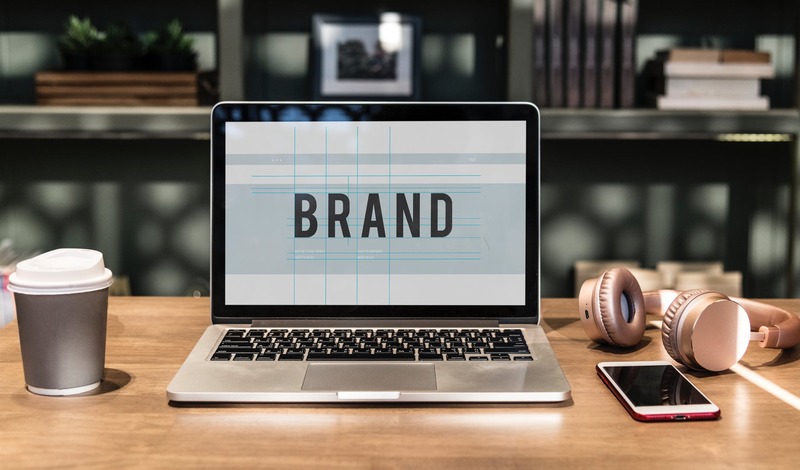 This means that the logo, packaging, quality, or promotional channels must be well put and maintained and easily integrated into new approaches for advertising. Have an authentic approach for your brand especially in its offering and overall brand inspirations and expressions. Not only are you to resonate your message to the customers or the people but also must be true to it. Don’t just copy everybody’s marketing messages just because it seems popular. First and foremost, you need people to trust your products through consistency, and there comes authenticity that requires you to be unique. Also, authenticity begets that your brand offers the promises it preaches. Otherwise, there will be significant consequences when you fail to live up to your brand promises. Your sales will likely to go down, and people will start speaking ill about your brand. It will drive away loyal customers. Evoke into your customers an emotional response as to why your brand is valuable. It must be able to connect and be relevant to the people. Think of Coca-Cola for example, people don’t necessarily need to drink a soda like water, but the company tries to relate their branding to the modern phenomenons or calls. They package their products in a way that it does keep in touch with the current affairs of the world, the holiday season, or that next favorite game. There are many ways to be relevant and putting up a slogan is just one way of it. You need to consider your brand to be empathic towards the present-day stories at the very least. Other than that, make it a point to expand its digital presence too. Tapping into the sectors of modernity is one way of keeping in touch with the people and that of staying relevant in the industry. Invest in all your digital platforms, and start profiling pages for your social media networks. Your brand’s most prominent advocate is none other than you so make sure you and your staff are knowledgeable in your brand. Be the best people to advocate and market what you can offer. Make sure that your employees are culture-fit so they could better strengthen your branding. This is the first step in spreading the word about your company. Educate your home base first so they could expound on what your branding is all about to the people or customers who will, in turn, refer it to other potential customers once they are satisfied. Referrals are not only limited to sharing your knowledge about the brand in hopes that your customers will talk about it to others, make a point to give your loyal customers a voice. This can be done by encouraging them to post reviews, share contents, or comments on your social media platforms or even suggestion boxes.